Escape Moves: Roll with Punch/Fall/Impact, Maintain Balance. Basic Defense Moves: Dodge, Parry, Automatic Parry. Advanced Defenses: Automatic Dodge, Power Block/Parry (does damage! ), Automatic Roll, Breakfall. 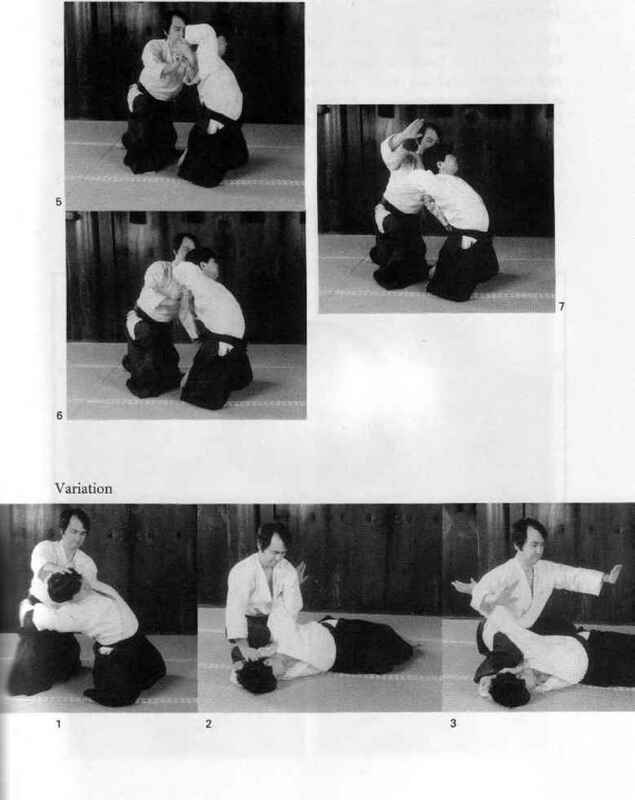 Hand Attacks: Strike (Punch), Fore-Knuckle Fist, Backhand, Palm Strike, Double-Palm Strike, Duo-Fist Strike. Basic Foot Attacks: Kick, Snap Kick, Roundhouse Kick, Wheel Kick, Crescent Kick, Axe Kick, Backward Sweep, Tripping/Leg Hook, Reverse Turning Kick (Combination Dodge/Kick), Drop Kick (Combination Fall/Dodge/Kick). Jumping Foot Attacks: Jump Kick, Flying Jump Kick, Flying Reverse Turning Kick. Special Attacks: Death Blow, Leap Attack, Combination Grab/Kick, Butjapgo Chagi (Special! One opponent is grabbed and another is kick simultaneously. Only takes one melee action, but requires two successful Strike Rolls. Does 1D6 damage to the opponent grabbed and 2D6 damage to the opponent kicked). Specialty Katas (Note: Weapons Katas not allowed). If desired, any number of powers can be traded, one-for-one, for any Basic Skill Programs (excluding physical).